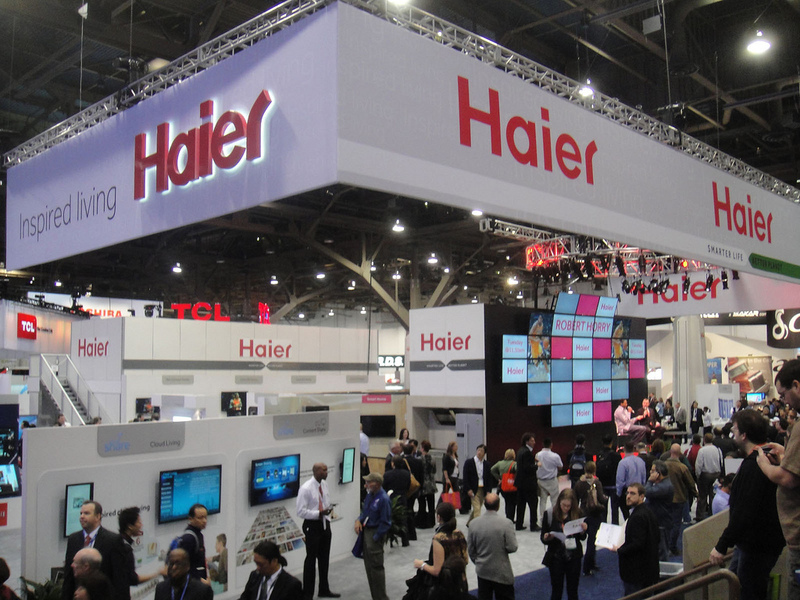 Haier will invest $55 million in Tatarstan. The plant is expected to have a capacity of 500,000 by 2020. China’s Haier Group has opened a new refrigerator factory in the Kamsky Industrial Park in Naberejni Chelniy, Tatarstan, China Daily reported on June 6. The company will invest a total of $55 million in the 25,500-square meter plant, according to the report. The annual output of the plant will reach 500,000 refrigerators in 2020, the paper said, adding that the refrigerators produced in the plant would be sold in Russia, Europe and CIS countries.